These little bantam hen's are used for their fantastic ability for sitting and hatching eggs of most chickens and waterfowl. 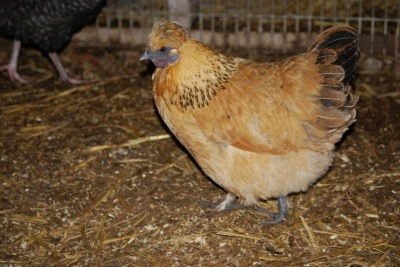 Goldtops, we find make a great little pets for anyone wanting smaller backgarden hen's. 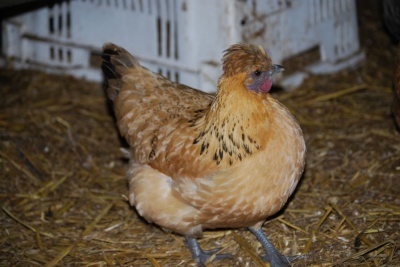 They lay around 120 cream coloured eggs per year.